This course is designed for undergraduate and graduate students, and is equivalent to an upper-level university course in herpetology. Instructional material focuses on the ecology, behavior, biogeography, systematics, and conservation of the amazingly diverse Neotropical herpetofauna. Students will develop hands-on familiarity with most of the major reptile and amphibian clades (groups) of Panama and adjacent Costa Rica; we routinely encounter over 50 species during the course. Students will also practice the scientific method and hypothesis testing using these organisms. Whenever possible, we emphasize the development of practitioner-oriented skills relevant to a broad spectrum of postgraduate biology careers. The course is roughly divided into four modules, each lasting roughly one week. During the first week, orientation walks will familiarize students with the trail network and numerous ecosystems surrounding the ITEC field station on Isla Colón. Next, we will spend time practicing standard field techniques, completing various group exercises, and identifying an individual research project for each student. Much of the third week will be spent touring mainland Panama, with visits to Pacific cloud forest at Boquete, Pacific dry forest, and lowland Caribbean forest at Finca Silvestre. On returning to Isla Colón, students will collect and analyze data for their individual research projects, and present their results both in written form and orally. 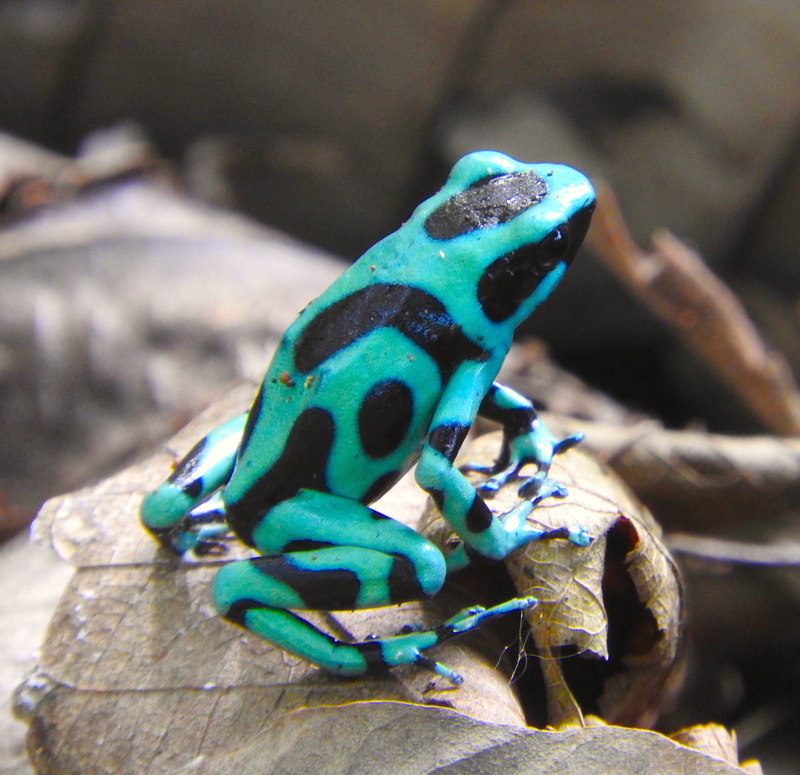 With close faculty guidance, students will be responsible for designing and completing an original herpetological research project of their choosing. These projects will be selected and carried out mostly during the second half of the course. Students will have about 7–10 days for data collection, depending on the project. A few days before the course ends, students will analyze their data and write a 5–10 page technical report. All students are also expected to orally deliver a PowerPoint presentation of their work during a station-wide symposium on the last day of the course. Up to 6 units of credit will be given, 3 for the lecture portion and 3 for the field portion. A letter grade will be assigned based on exams, reports, proposals, personal attitude, motivation, and participation. Course credit must be arranged at the student’s institution. See Obtaining Credit for details. Biology of Amphibians and Reptiles, 4th edition. Elsevier Inc.
edition. University of Chicago Press.